You are the X-Morph - an alien species that invades Earth to harvest its resources and terraform the surface. Strategize in the build mode by carefully selecting various types of alien towers or throw yourself right into heat of the battle. Build mazes for incoming enemies in an environment that provides exceptional planning freedom. Tear down buildings and collapse bridges to support your defense or to simply indulge in a spectacle of unprecedented destruction. Possess a range of unique alien weapons and use defense strategies like you've never seen before in this genre. 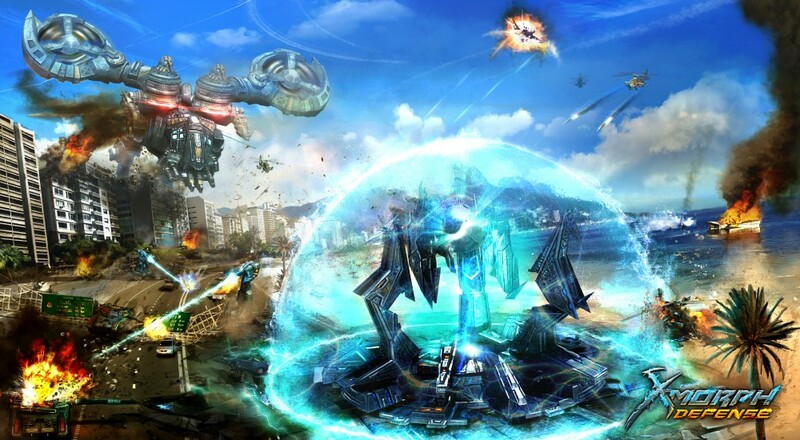 The game allows players to build towers anywhere, destroy obstacles and buildings, and connect towers together to build blockades all in realtime while controlling a ship in a twin-stick like gameplay setting. 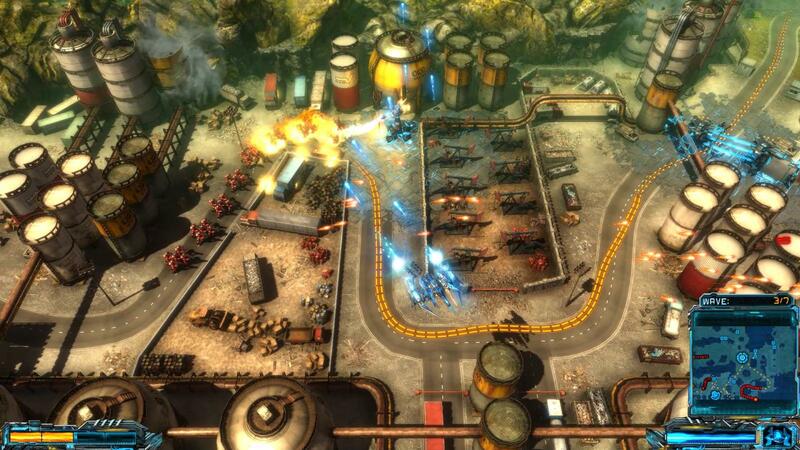 X-Morph: Defense features a two player split-screen co-op mode with levels and enemies tweaked for the co-op experience. The game runs on a proprietary Schmetterling engine which features some impressive visuals and environmental destruction. No date or price has been set, but the teaser video looks great already. Page created in 0.6003 seconds.